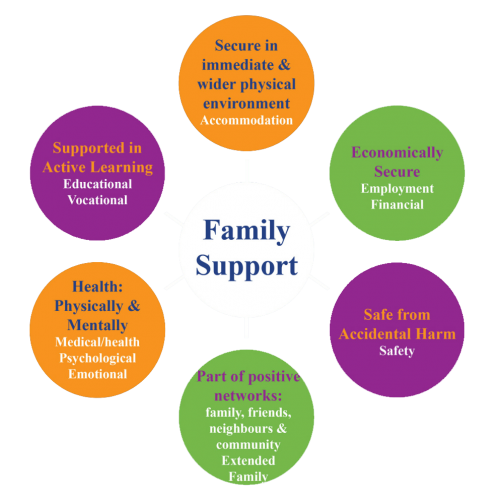 Empowerment Plus believes that family support describes any activity or service provided by family, friends, statutory bodies, voluntary or community sector agencies to families with children and young people. Family Support has an emphasis on the needs of family members in order to enhance parental capacity and help children to reach their full potential. A support plan is drawn up based on the needs of the young person and family. It is assisted by a “support circle” of people and services in the community. Continuous evaluation of this plan will be put in place and a Moving on Plan will be in place before the end of six months. 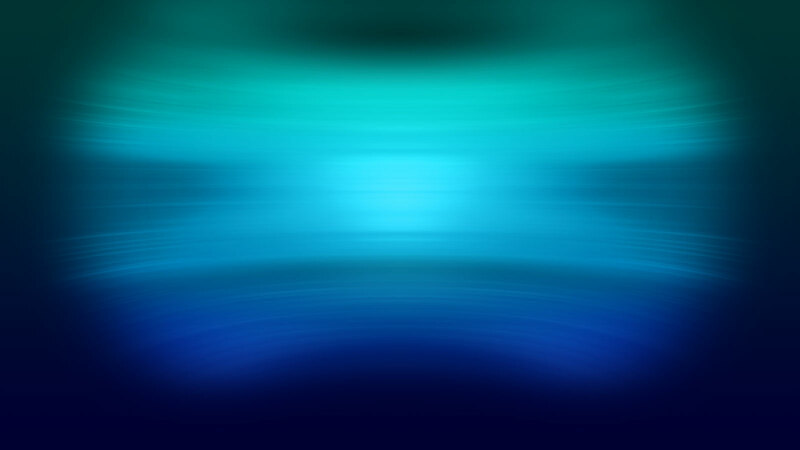 The Moving on Plan is fully supported by the Empowerment Worker. The Empowerment Plus Parenting Skills Programme can be integrated into a family’s care plan. This is done on a one-to-one basis within the family home. This type of intervention is typically provided for a short period of time and focused on teaching new skills and improving the family’s ability to communicate and cope in a strength-based manner. Without a firm commitment to family empowerment, many families and children may fail to receive the necessary supports during and after the programme. As part of the programme, parents are provided with a small number of face-to-face hours that are used to teach parenting skills, stress management, preparing meals, providing transport, recreational activities and other services relating directly to the head of a household. Another programme of support that is incorporated into a young person or family’s care plan is our Life Skills / Independent Living Programme. A life skills package can be designed based on the young person’s/family’s needs and can be implemented on an ongoing basis. This programme would be delivered on a one -to -one basis or within a group setting depending on the needs of the young person. This support can also be provided to young people moving on from care. High Support Service for Child Protection Cases. An Empowerment Worker or Workers are assigned to work directly with the young person in crisis, building up a relationship with them and through this intervention empowering them to address their needs and concerns. An individualised care plan of action is designed around the young person’s needs in all areas of the assessment. Short term and long term goals are set and supported through highly intensive one to one interaction with the flexibility to change if circumstance demands. Your Time Programme is a planned or an emergency respite period whereby the Empowerment Worker assigned to the young person accompanies them on respite to a residential activity unit, this ensures continuation of the care plan throughout respite. Some children in care require a method of transport to visit their families. At Empowerment Plus we can provide supervised transport to and from access visits. Empowerment Plus transport policy is that in transporting the young person the Empowerment Worker must meet face to face with a designated adult at both ends of the journey. Unlike any other support service we have a 24/7 on call service in place. This service brings ease and comfort to those at risk as they know that there is always an Empowerment Worker there when they need them most. This service is provided to all young people and families on our support programmes. It can also be provided on an emergency basis to provide support for young people in the community who may be deemed to be “at risk”. An Empowerment Worker is allocated to work with the young person and provide support to them. The young person has access to an Empowerment worker and our 24/7 on Call Service. A member of our Management Team is always on call for crisis intervention and programme support. A crisis Intervention plan is put in place as part of a Family Support Plan (FSP). This support is in place for young people who are in care, be it foster, residential, supported lodging or relative foster care. Each child in care is allocated a time to visit their parents/family. Where there is risk factors in visiting their family an Empowerment Worker will supervise the access visit. Arranging and transporting the family to an organised safe location for access. Supervising the access by encouraging communication, play and interaction between family members. Transporting family members to their home or foster home. A young person can be supported by taking time out whereby they will be accompanied by an Empowerment Worker to do outdoor activities. These activities give the young person new opportunities, in the company of their Empowerment Worker, who would provide supervisory encouragement. While on activity breaks the Empowerment Worker is in a position to evaluate the young person’s performance, his/her social conduct and address life skills issues on site. Leisure Activities listed below are confirmed as covered by our insurance company: Hill Walking, Kayaking, Caving, Orienteering, Wind Surfing, Sailing, Life Saving Courses/Swimming, Golfing, Horse Riding, Skating, Art and Music Classes. The Empowerment worker will evaluate the young person’s performance, his/her social conduct and have time to reflect and address issues during time out. Strengthening Families Programme is a family skills training programme. Its aim is to increase resilience and reduce risk factors for families around behavioural, emotional and social problems. The programme is delivered as a three hour session per week over fourteen weeks. The programme commences every week with a meal for the families and facilitators, followed by a one hour session for both parents and teens, and finishes with a family session. The session for parents equips the parents with effective parenting skills. 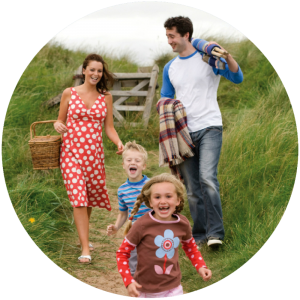 These skills help parents increase desired behaviour within the family unit. Methods encouraged are awarding positive behaviour, the use of clear communication, problem solving and setting clear limits all leading to effective discipline. Parents are also given information on substance abuse. Our facilitators work with the teenagers of the group to help them learn effective communication, understand their feelings, improve social and problem-solving skills, resist peer pressure, understand the consequences of substance use, and comply with parental rules. The last session of the evening is a final session around family life skills. Families engage in structured family activities, learn communication skills, reinforce positive behaviour in each other and practice effective discipline. In week fourteen, the final evening of the programme, the group have a graduation evening, this is a celebration of their commitment to attending the programme. They are presented with a certificate to say they completed the Strengthening Families Programme. This is a very positive experience for all members of the families and the team which have delivered the programme. This programme is provided as a follow on from family support. Care is provided at a reduced level in order to keep young people and families focused on their support plan. Empowerment plus works with a family and young person for as long as is needed, but the focus is always to link them into their community and to support networks that are available after their Empowerment Plus support has finished. Together an Empowerment Worker and the young person take part in a work experience programme. The young person is given the opportunity to work with various employers for a period of three to six weeks at a time. Supervision of the young person would be by their Empowerment Worker and the employer. A work experience allowance is paid by Empowerment Plus to the young person. Whilst on work experience the young person is accompanied at all times by an Empowerment Worker until he/she feels comfortable and confident in the workplace. Often the unskilled, unsupported and poorly educated young person has few marketable skills to offer potential employers. The Supervised Work Experience Placement is a form of subsidised employment to be used after the young person had been stabilized in the community. Work experience is based on the young person’s interests, identified strengths and plans for their future career. A large number of our Empowerment Workers are trained in anger management and coping skills. They use their knowledge to guide and support young people and families through anger management issues. This support programme links the young person in our care with local support services and social actives. This might involve linking them to counselling support services, therapy or local amenities. Empowerment Plus supports the young parsons by building their confidence to attend these appointments and amenities.